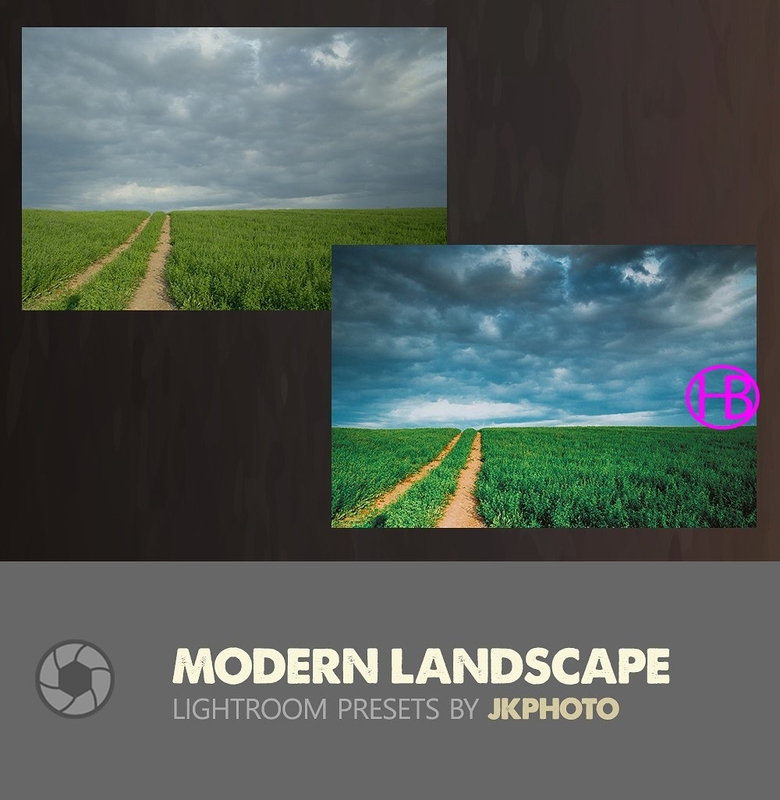 Bộ 14 Preset chỉnh sửa hình ảnh phong cảnh trong Photoshop: 14 Modern Landscape Lightroom Presets for your inspiration Professional Lightroom Presets for Photographers and Designers. 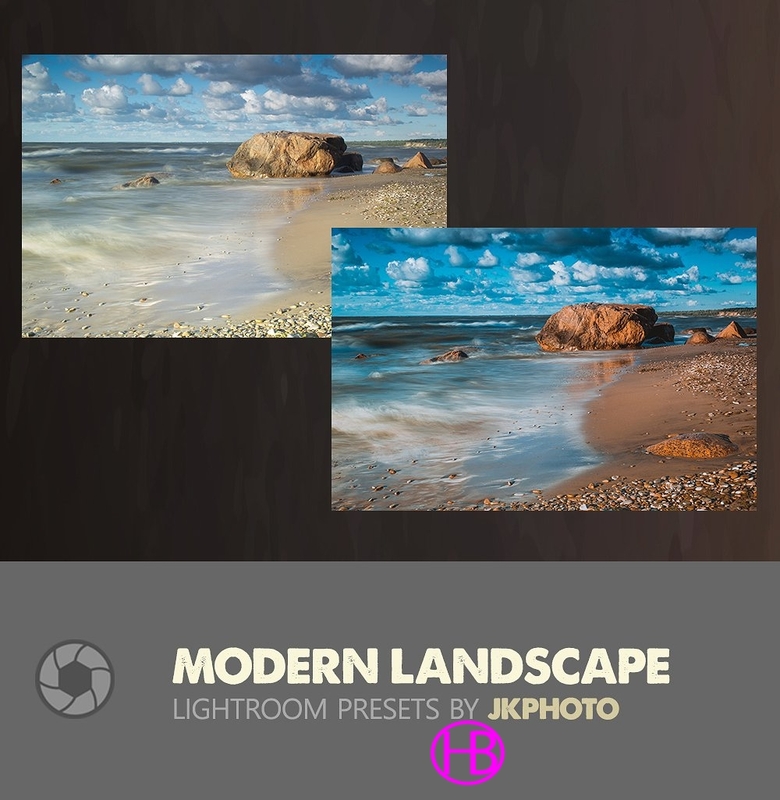 This presets look great with a wide variety of images. You will get a great result with a single click. Fully adjustable.